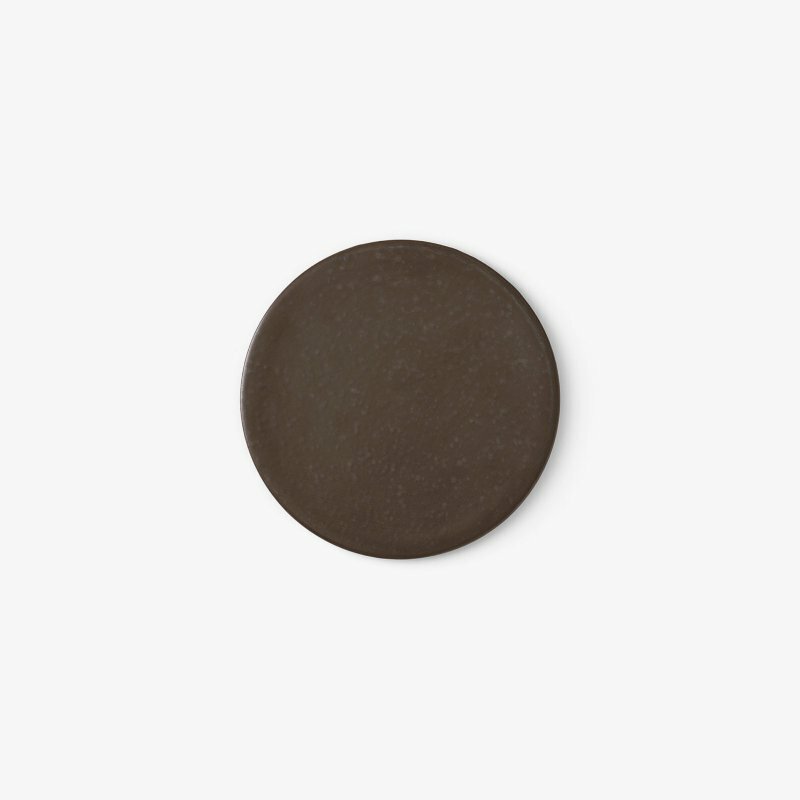 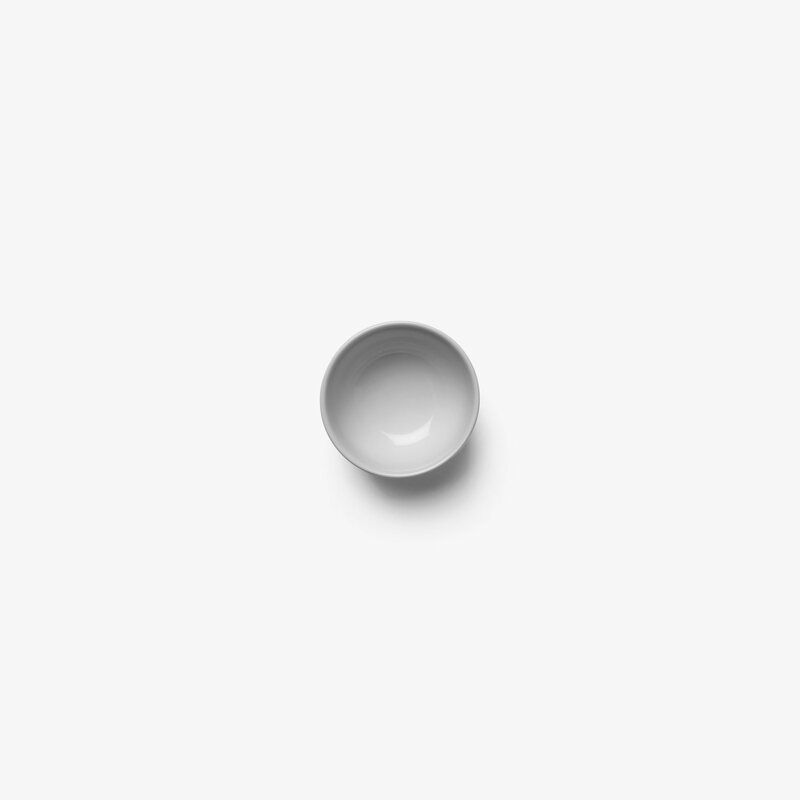 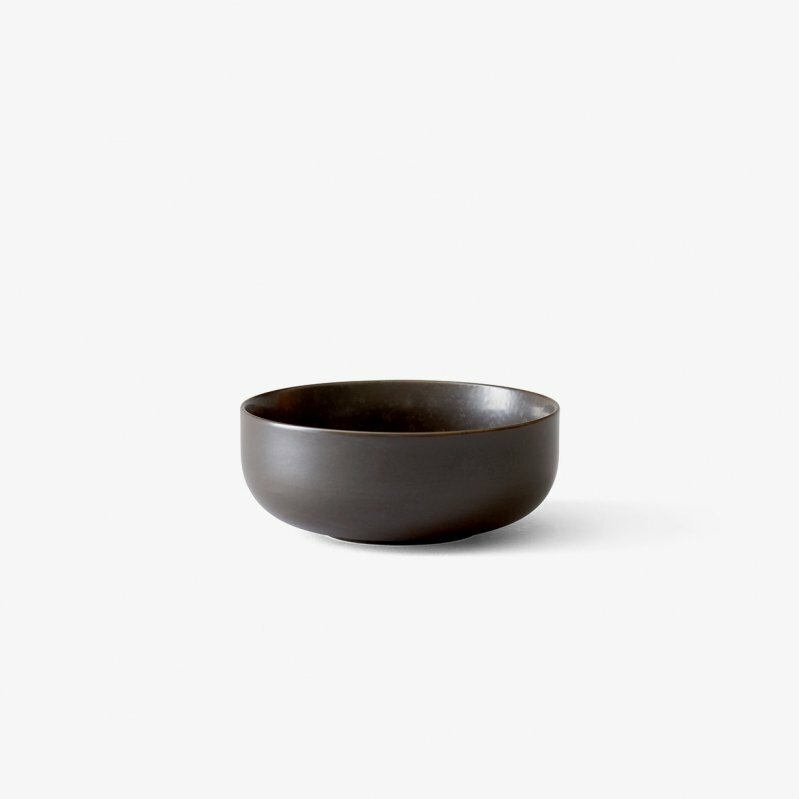 New Norm Bowl Ã˜ 7.5 cm is a minimal and timeless porcelain bowl designed by Norm.Architects for Menu. 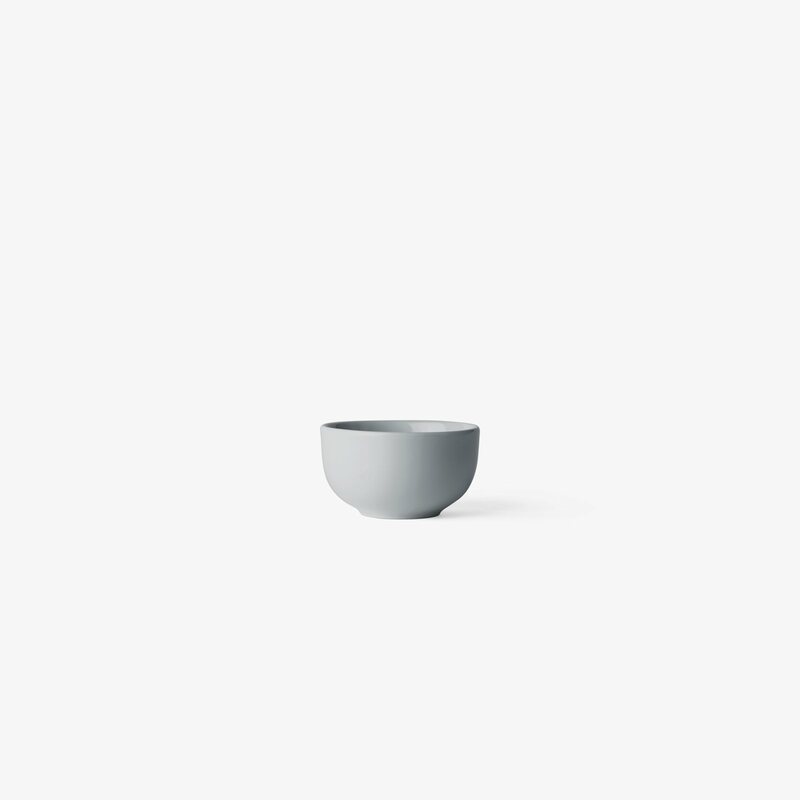 New Norm Dinnerware is manufactured at a state-of-the-art factory specializing in porcelain for restaurants and hotels. Each piece is burned twice at 1,400 degrees for maximum strength and exceptional long-lasting durability. 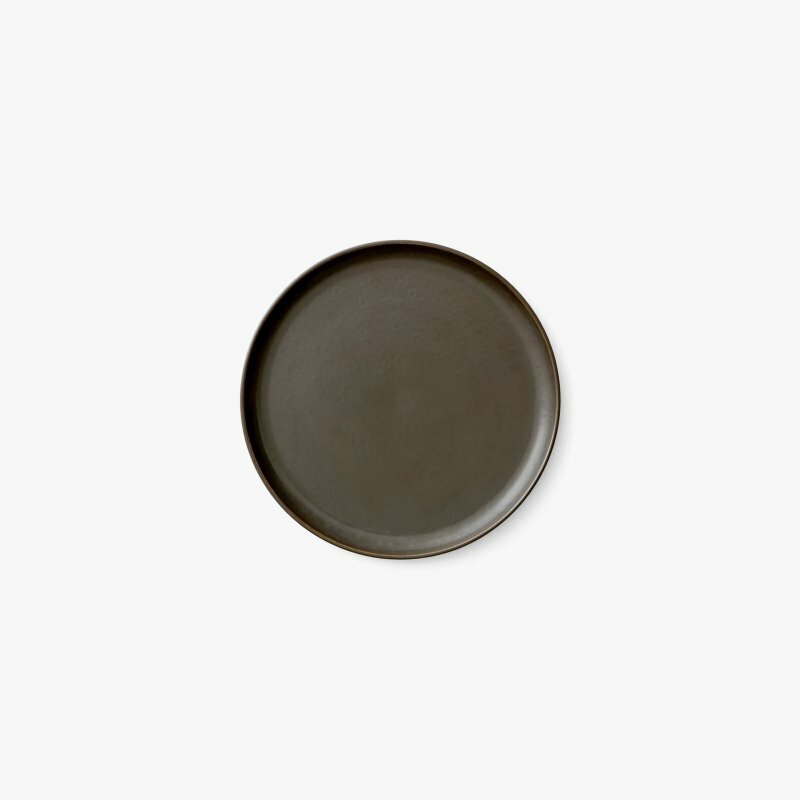 The dinnerware is finished with a special glaze that gives the porcelain its elegant, water-color-like texture.